particularly black, and the hair is very natural and shiny. types are many, all the hair is 100% natural color,if you like the hair color can be dyed your favorite color. 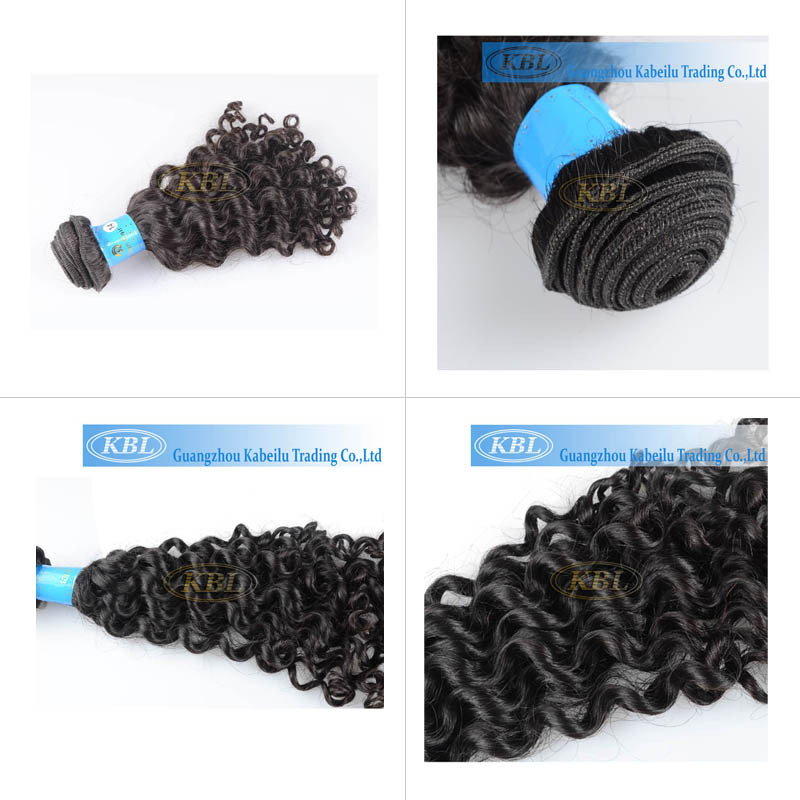 Indian virgin remy hair style is simpler, closest to the African hair texture relaxed. It is also suitable for all types of hair. of the hair are high-quality human hair.